(1) Register at kitten-play.com and upload at least one photo of yourself wearing kitten gear. Register and then go to https://kitten-play.com/upload/ to upload at least one photo. 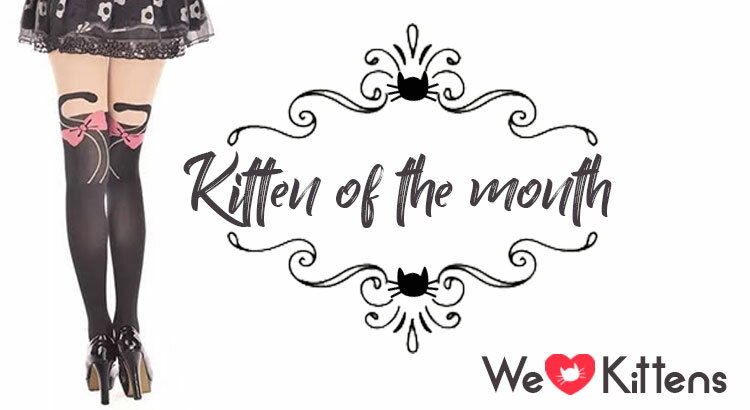 (2) Follow our Instagram (@kittenplaycom), comment and TAG 5 FRIENDS on our most recent “Kitten of the month” Instagram post to complete the submission for this months contest.